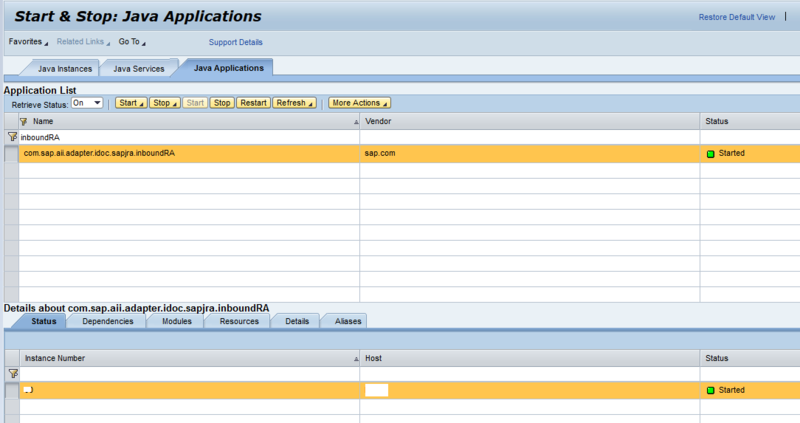 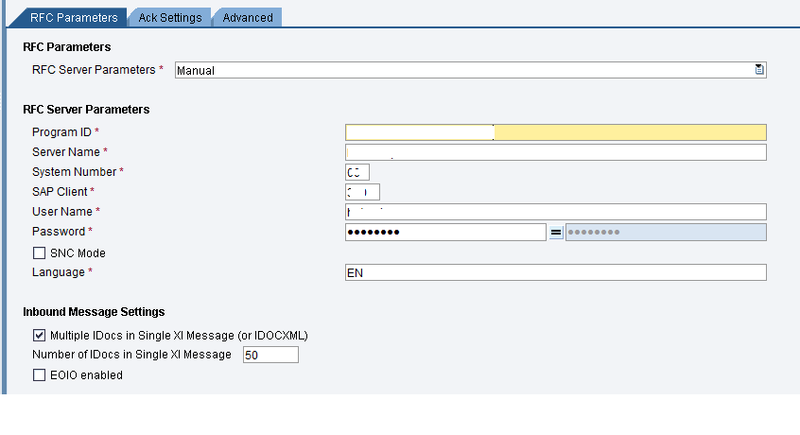 A business scenario in which IDoc is to be sent from SAP-ECC to Non-SAP System via SAP-PO (SAP Process Orchestration 7.5 Single Stack). 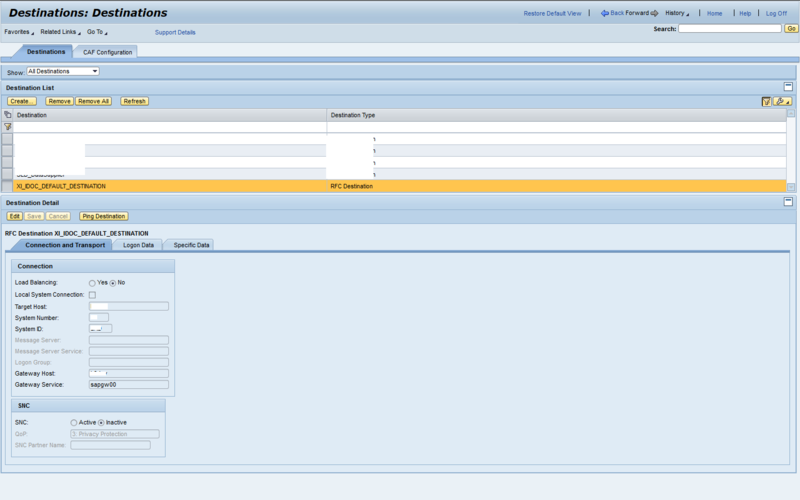 Here, in this blog, we focus on how IDoc is been transferred from SAP-ECC to SAP-PO. 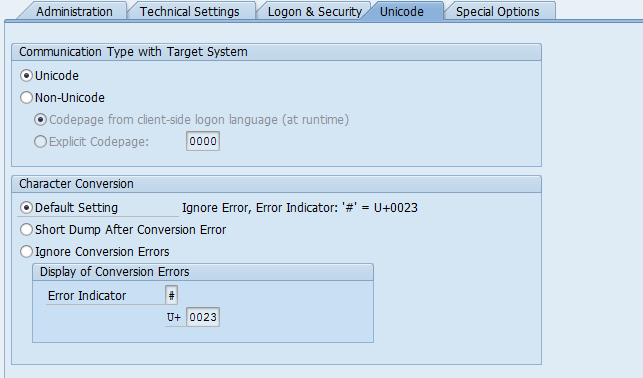 In SAP-PO, IDoc-xml is to be transformed to a specific message format of Non-SAP System using Graphical Map and transformed message will be sent to Non-SAP System using SOAP Receiver Adapter communication channel, thus technically it can be called as a “Outbound IDoc-to-Soap Asynchronous Interface”. 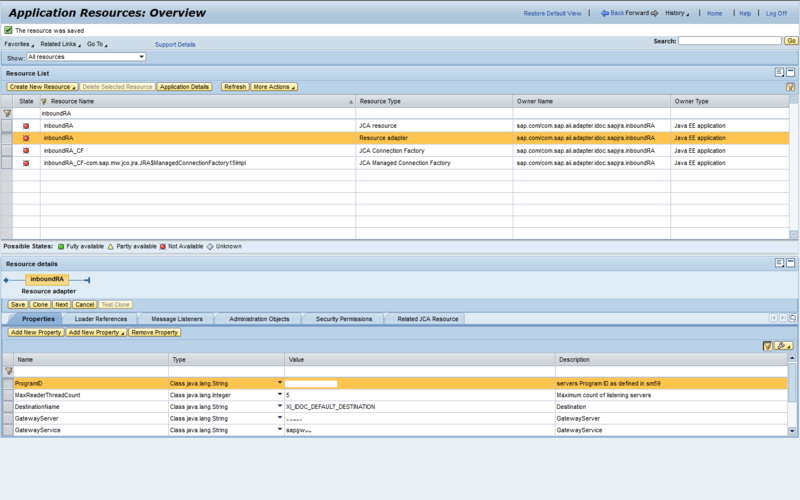 1st and 2nd errors can be resolved by correcting NWA Configirations for ‘Default’ settings as given below….. 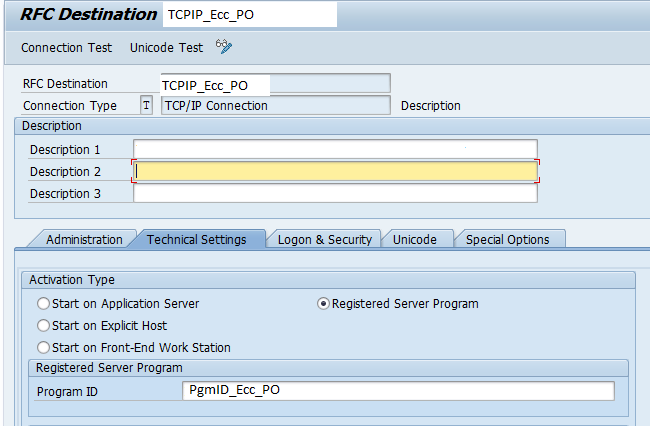 Here total 5 entries of TPName ‘PgmID_Ecc_PO’ can be seen, as maxThreadCount in ‘inboundRA’ is given as 5.